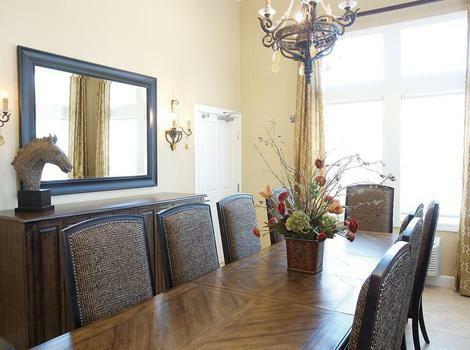 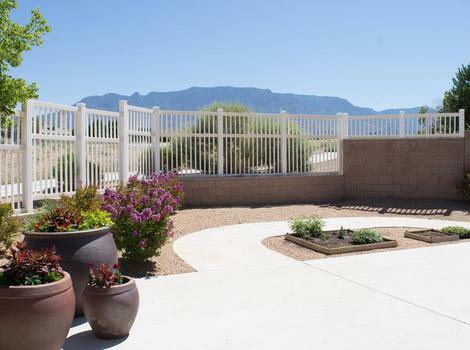 At North Ridge, located in the beautiful North East Heights near the base of the Sandia Mountains, you and your family will experience hospitality and customer service on a whole new level. 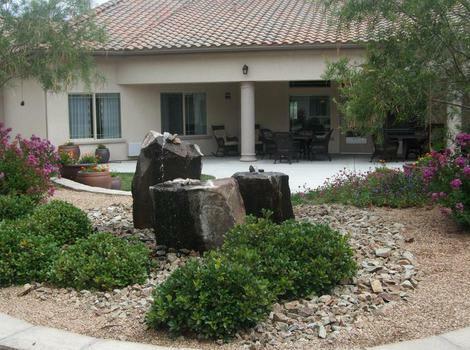 We devote ourselves exclusively to the care of those living with Alzheimer’s disease and all types of dementia. 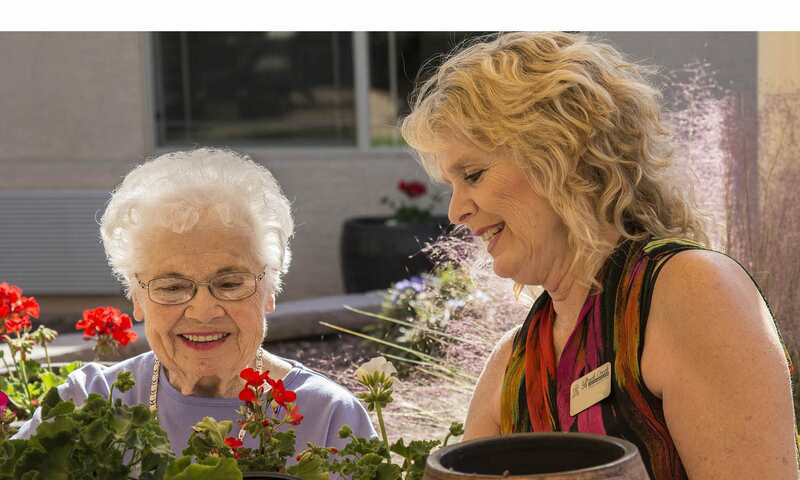 Our Meaningful Moments® program is what sets North Ridge apart from other assisted living communities. 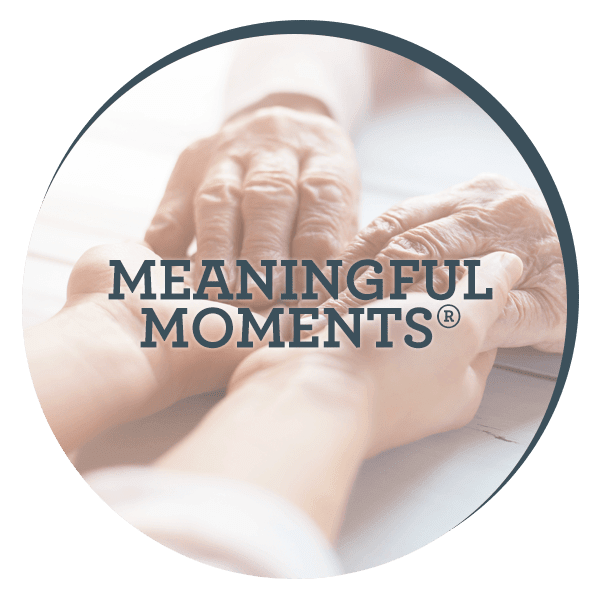 Meaningful Moments is designed for those living with memory loss and is unique to JEA Senior Living. 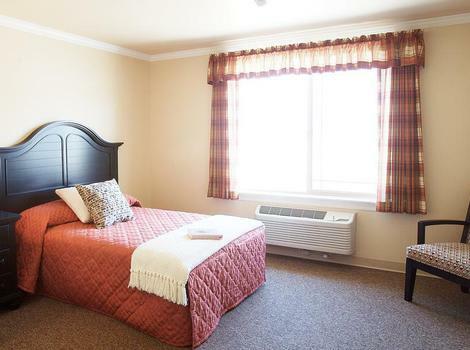 It is built on learning all we can about our residents in order to create a homelike environment in which they feel comfortable and cared for. 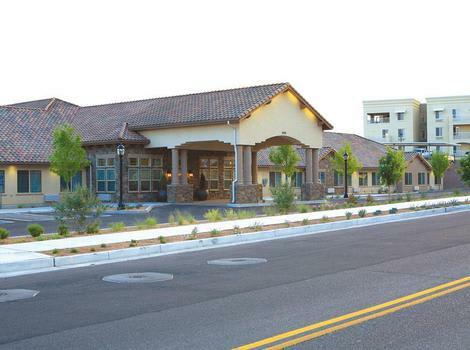 Our compassionate staff take the time to discover your loved one’s interests, desires and life story to develop a personalized care plan designed to ensure they continue to live a life of purpose and joy. 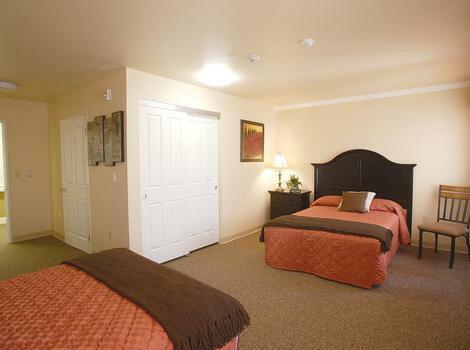 In addition to phenomenal programming, we provide 24-hour nursing 7 days a week. 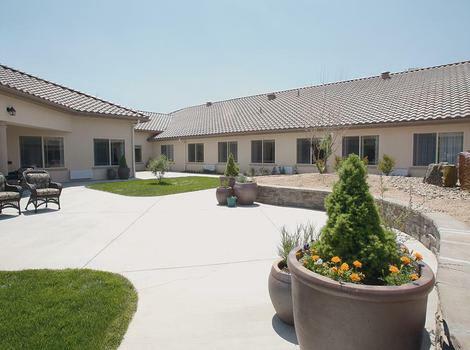 Our holistic approach to care includes developing partnerships with family members and other health care providers to ensure we meet their physical, social, emotional, mental and spiritual needs. 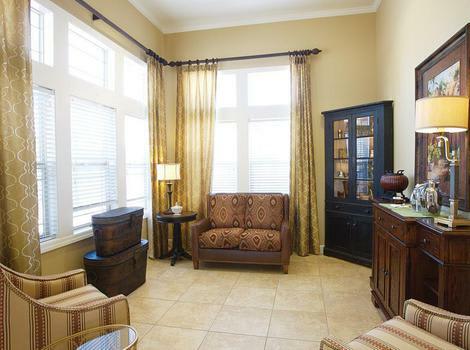 We create an environment that resident and family members alike are happy to call home. 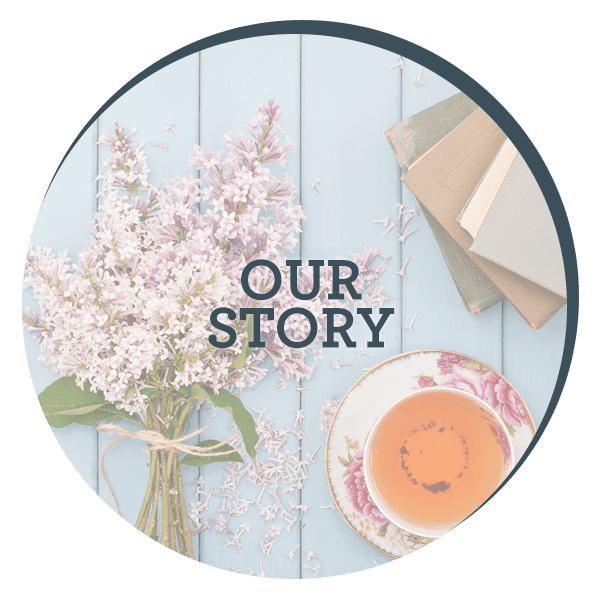 But it’s not just our entertainment options that inspire and delight, our on-site, full-time nursing and management staff are highly-skilled in their field and trained in our own exclusive Meaningful Moments® program. 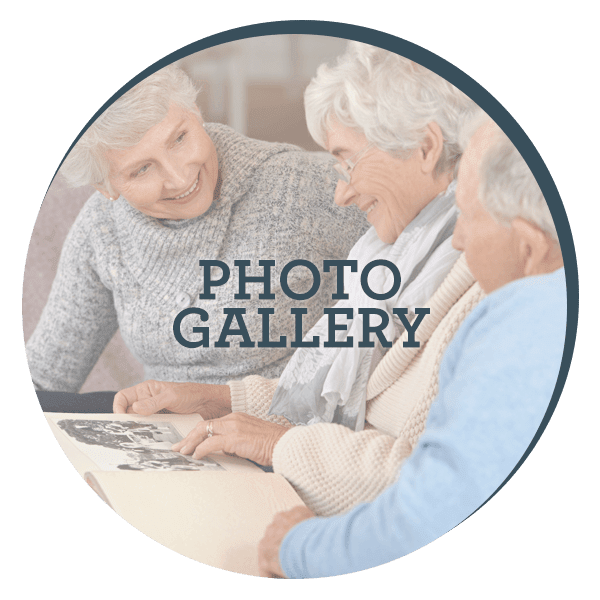 This dementia care philosophy helps our community members connect with pleasant memories, preferences, likes and dislikes from before the time when Alzheimer’s took hold. 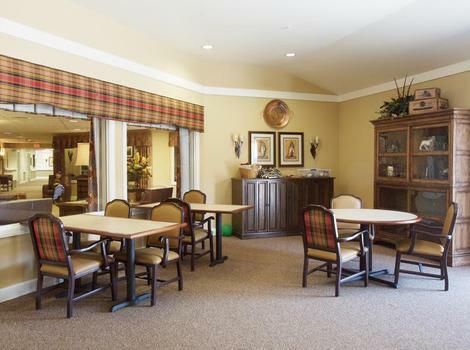 These preferences, along with familiar faces and standard routines and schedules, all combine to create a safe and comforting environment for seniors with memory care needs. 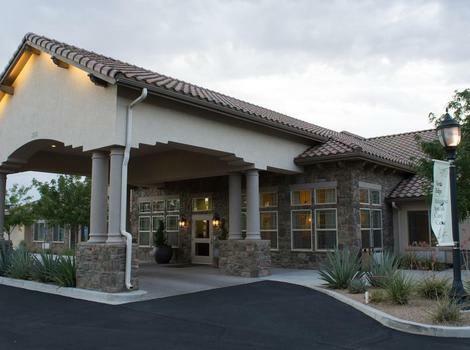 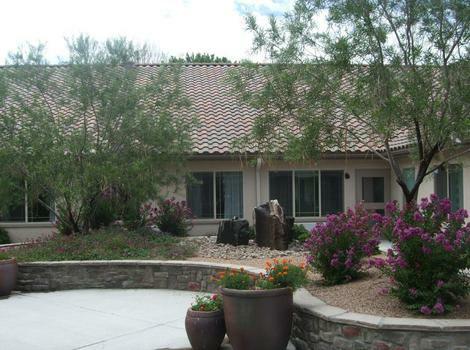 North Ridge Alzheimer's Special Care Center (Albuquerque Care Group, LLC) offers both private and semi-private fully-furnished apartments. 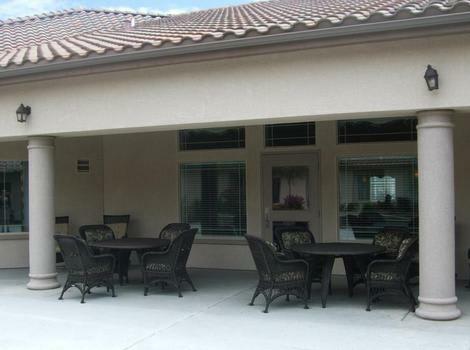 Residents can often be found in our sunny outdoor areas enjoying blue desert skies or relaxing listening to live music in our main great room. 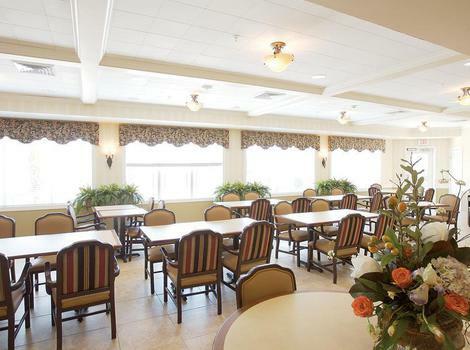 Are you ready to get your “passport to” excellent senior care? 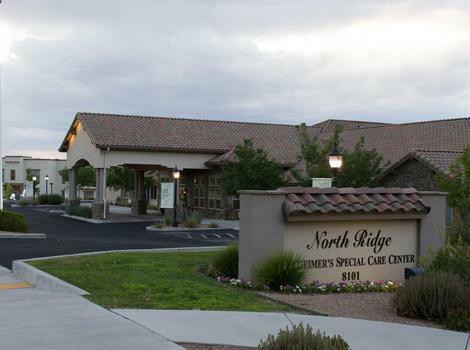 Call or visit North Ridge Alzheimer's Special Care Center (Albuquerque Care Group, LLC) today!